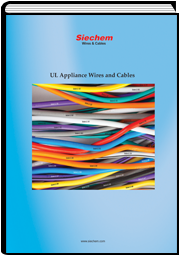 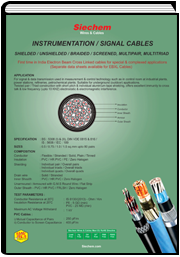 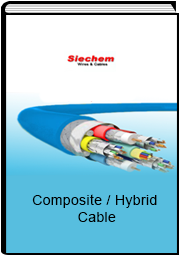 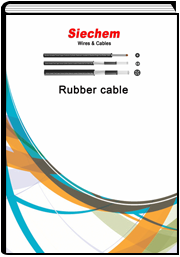 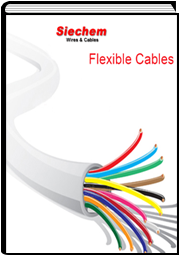 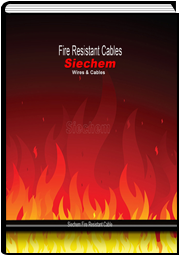 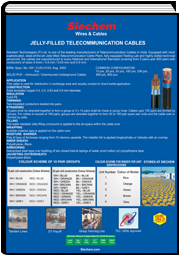 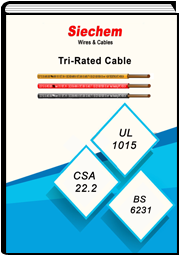 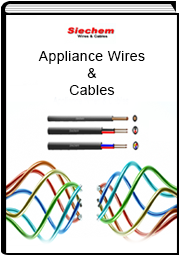 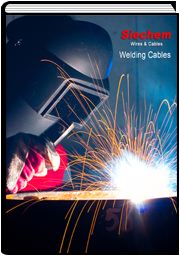 Siechem can develop any complexed composite cable as per your requirement against specific enquiry. 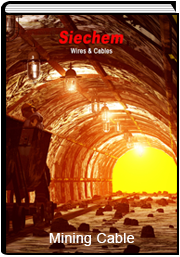 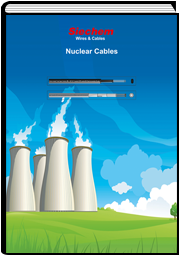 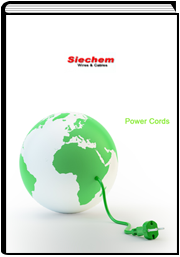 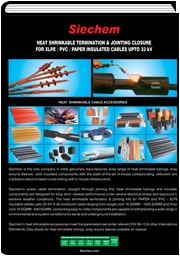 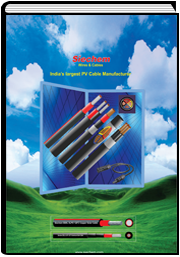 Siechem offer Electron Beam Cross Linked rugged mechanically, electrically, thermally strong mining cables upto 6kV against specific requirements. 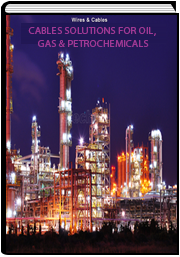 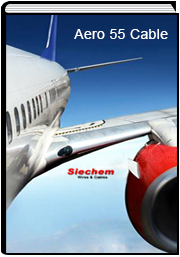 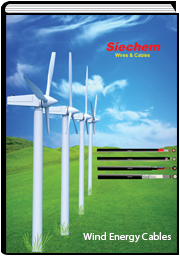 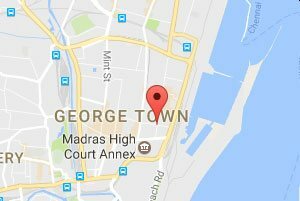 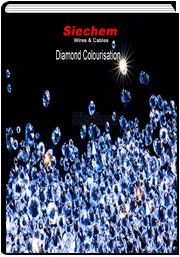 siechem can offer tailor made solution. 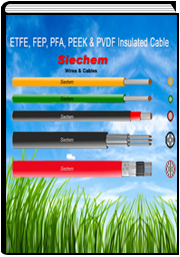 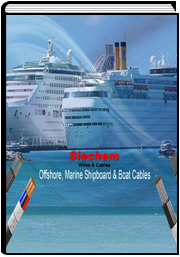 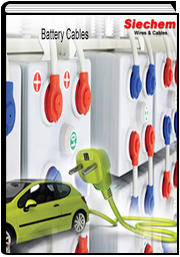 Siechem offer Electron Beam Cross Linked rugged mechanically, electrically, thermally strong Oil & Petroleum cables upto 6kV against specific requirements. 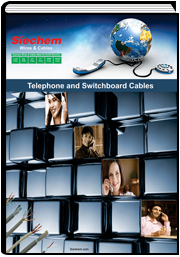 siechem can offer tailor made solution. 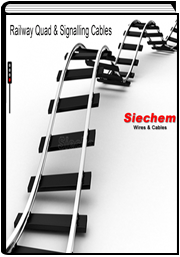 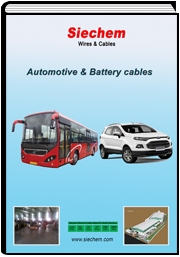 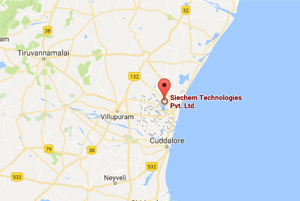 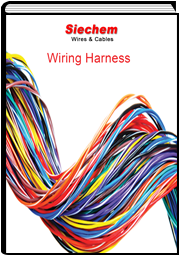 Siechem engaged in wiring harness for Rolling stock, Automotive, Aerospace & Appliance segments against specific enquiry Siechem will be pleased to make tailor made solution at competitive prices.